The ASCE Orange County Branch (ASCE OC Branch) Community Outreach Committee focuses on getting involved in our local communities through volunteerism, service and leadership. The committee develops events such as building homes, beach and wetland cleanups, food and toy drives and works with other non-profit/volunteer organizations, creating opportunities to give back and grow the community. ASCE OC Branch and YMF members partner with Corazon for construction projects. 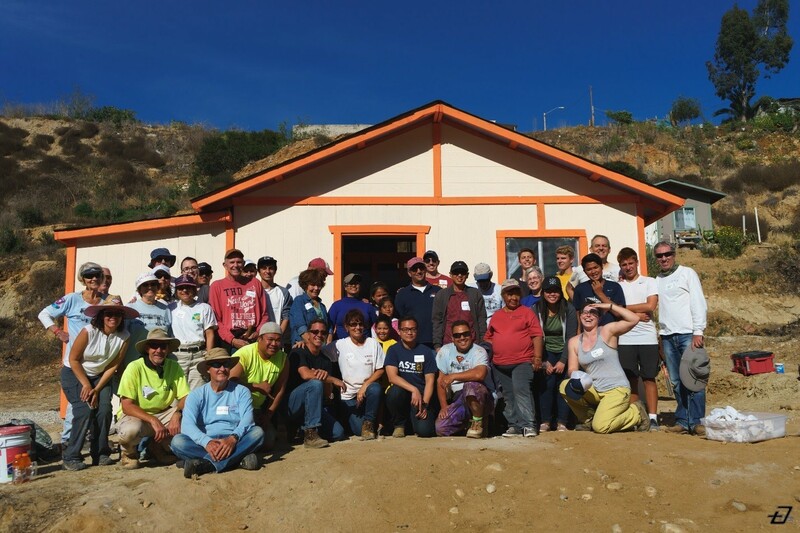 Corazon is a non-profit organization that develops communities in Mexico by building homes and encouraging support within the community. 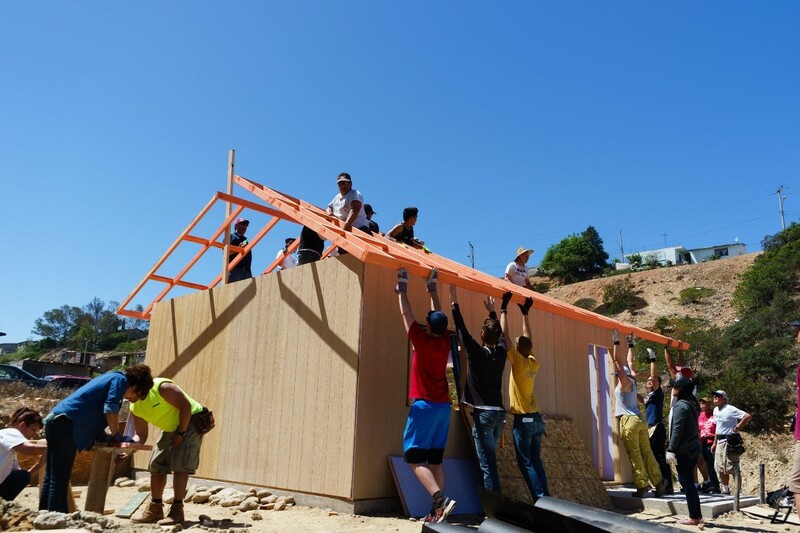 Volunteers meet in Chula Vista, CA to join with the Corazon organization for the House Building event in Tijuana, Mexico or other locations in Mexico. From Chula Vista, volunteers are driven across the border by the Corazon’s caravan to Tijuana, Mexico. The main objective of the day is to build a complete house from the foundation up, which included wall and roof installation, paint the structures’ exterior and interior. ASCE OC Branch and YMF partner with local organizations to provide meal services for people in need. Recently, ASCE OC has partnered with Illumination Foundation, Orange County Rescue Mission and Ronald McDonald House to host annual meal services. These Orange County non-profit organizations have missions to help people get back to healthier lives from aiding the homeless with meals and medical care to Ronald McDonald House caring for families with children with serious illnesses. We are always open to add more partnerships to continue to serve our community! Ronald McDonald House (RMHC) is a nonprofit organization with about 364 houses worldwide. The main purpose of these houses is to give families with children who have serious illnesses or injuries a place they can call home while undergoing treatments at nearby hospitals. Each house provides families with home-cooked meals, bedrooms, and playrooms at little to no cost. Volunteers from ASCE OC Branch and YMF has an opportunity to cook breakfast, lunch, or dinner and serve families that are staying at the RMHC in Orange. The Illumination Foundation is a nonprofit organization located in Orange County. The goal of the foundation is to break the cycle of homelessness by providing medical care, housing, and support for homeless families and individuals. The meal service usually takes place on Friday evening. Volunteers have a chance to help serve food and assist in a fun group activity. The Orange County Rescue Mission caters to men, women and children of all different backgrounds and walks of life and assist them to get back on their feet with love and Christian values. The mission provides breakfast, lunch and dinner and has different shifts for volunteers. There is also a Chili Van that drives around Orange County on Saturdays and feeds the community. The community service committee looks forward to more opportunities to even help with professional development with the adults that are staying at the mission to get back on their feet. The ASCE Orange County Branch (ASCE OC Branch) partnered with Engineers Without Borders-USA Orange County Professionals (EWB-USA OC) for San Diego Zoo Safari Park bridge modification. 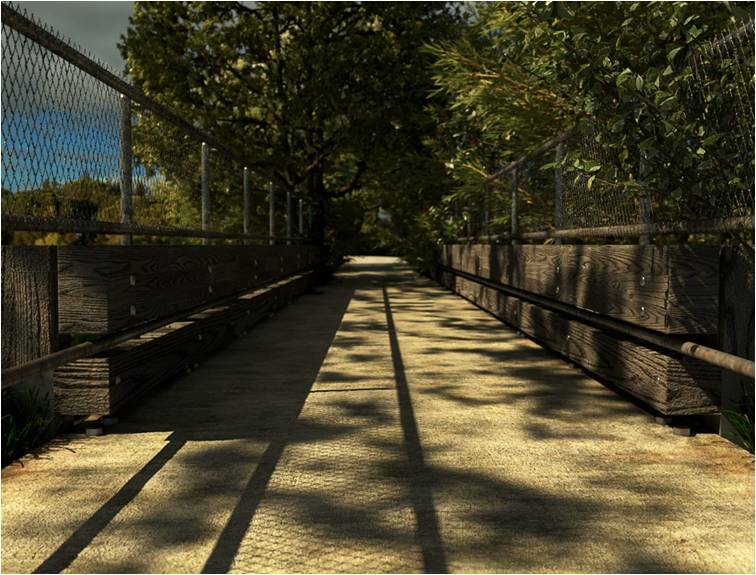 This project involves designing and installing railings on several existing bridges that are currently not in service as part the Safari Park expansion plan. 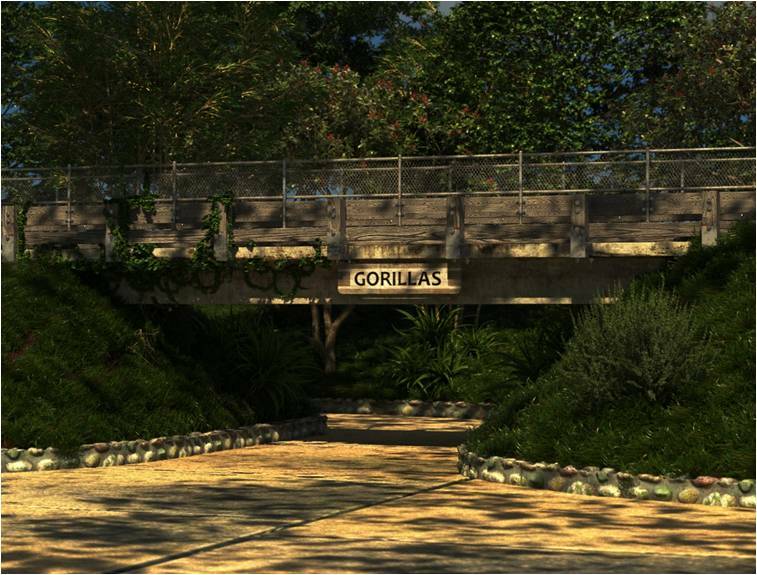 The pictures shown are conceptual drawings of the railing installation for one of the bridges, the Gorilla Bridge. Volunteers will perform work on the Safari Park bridge modification. The ASCE OC Branch is looking to partner with other local organizations such as HomeAid, Habitat for Humanity, United Way and Earth Day LA. We hope to help make a difference in our community by getting involved in these organizations. Below in the Related News section are some articles from past events. On September 15th, 2018, the ASCE OC Branch and YMF joined together to participate in the 34th California Coastal Cleanup Day in Huntington Beach, California.